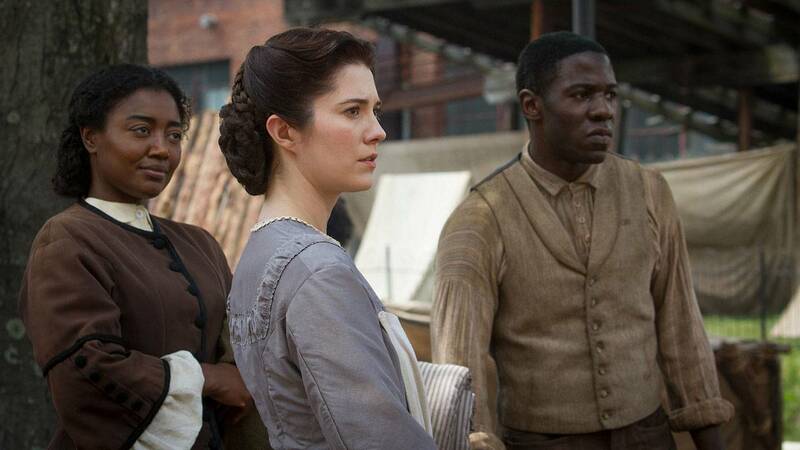 Catch up on the Mercy Street Season 2 premiere, Balm in Gilead, with an episode recap. Right: Charlotte Jenkins, played by Patina Miller. 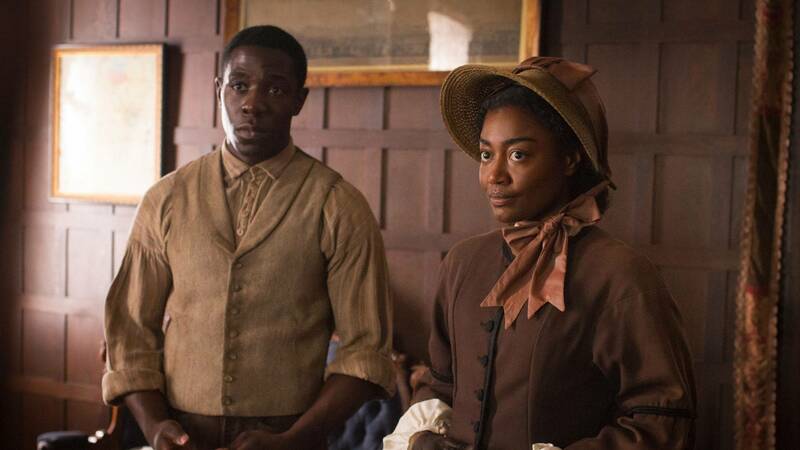 Audrey P. Davis, Director of the Alexandria Black History Museum, discusses the significance of a new character in Season 2, Charlotte Jenkins, based off of the historic figure Harriet Jacobs. Silas Bullen gets a blood transfusion in the episode "Balm in Gilead." 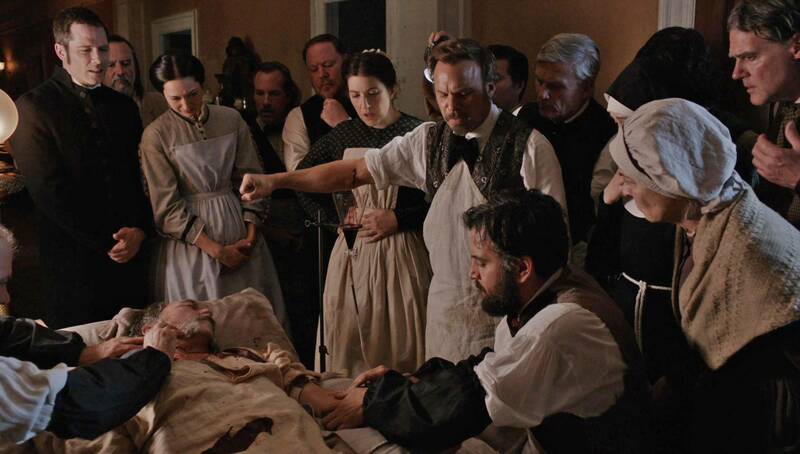 Shauna Devine, Ph.D., delves into how developing ideas about science shaped research and experimental medicine during the Civil War. 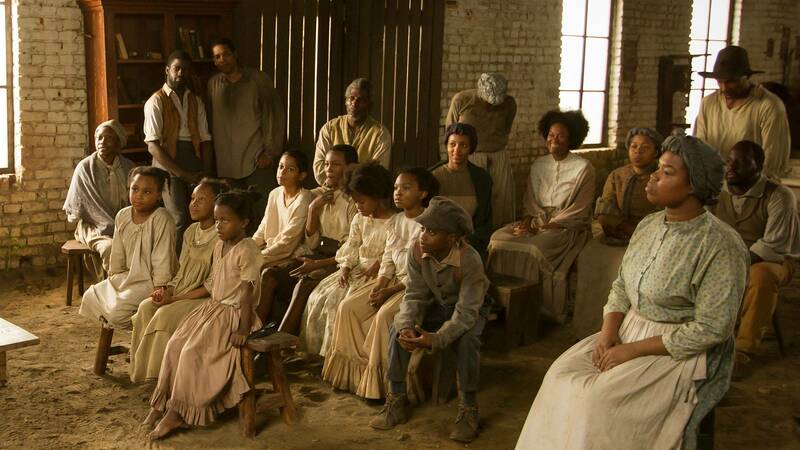 Genealogist Kenyatta D. Berry examines how song was used by slaves to both communicate and express feeling in the moment, as well as and pass history down through generations. 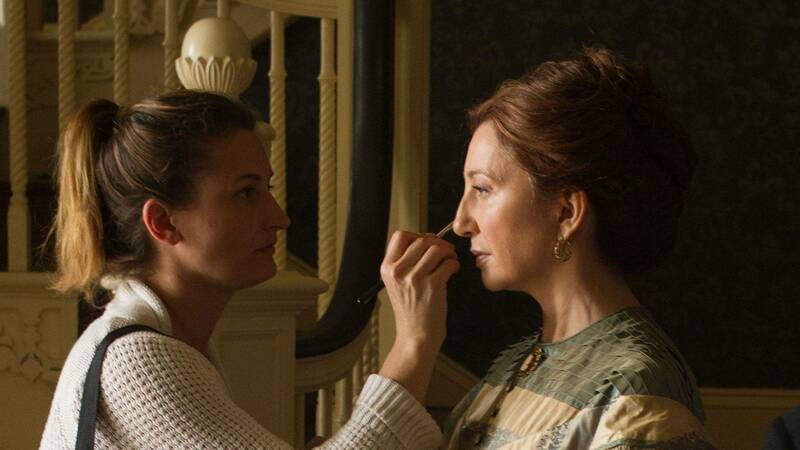 Jane E. Schultz, Ph.D., tells how dressing up as an extra for Mercy Street gave her new insights into the lives and restrictions of 19th century women.